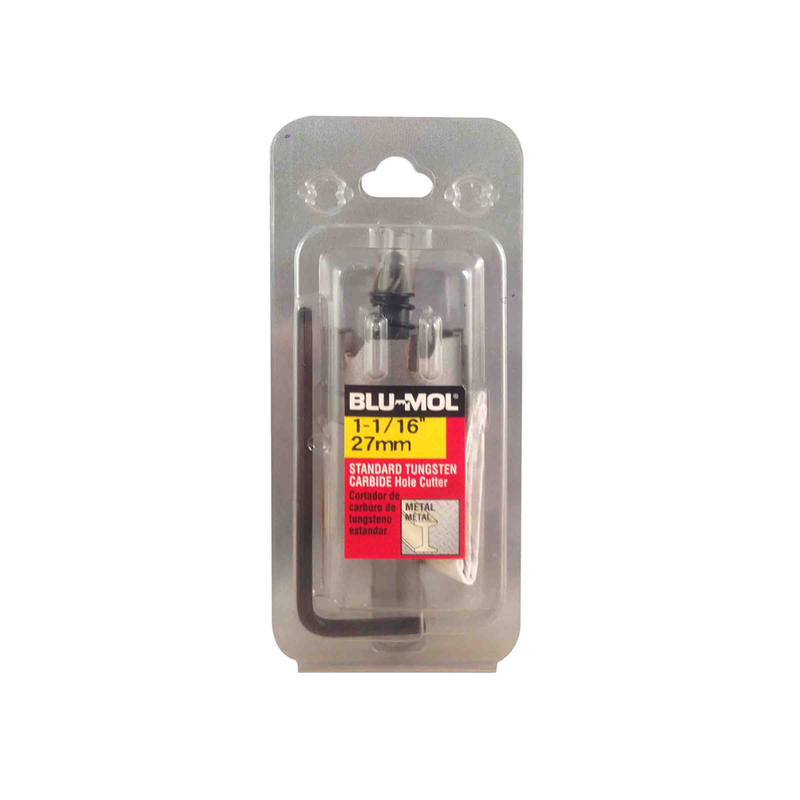 Blu-Mol® Standard Tungsten Carbide Tipped Hole Cutters feature tips with excellent wear and heat resistance. 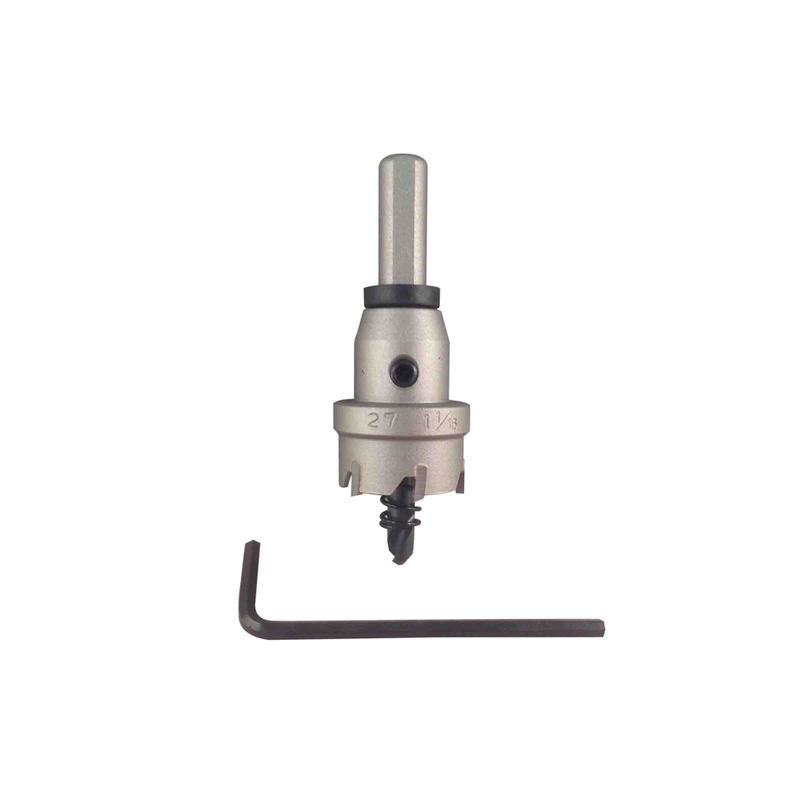 They provide light, smooth cutting entry with great boring speed. 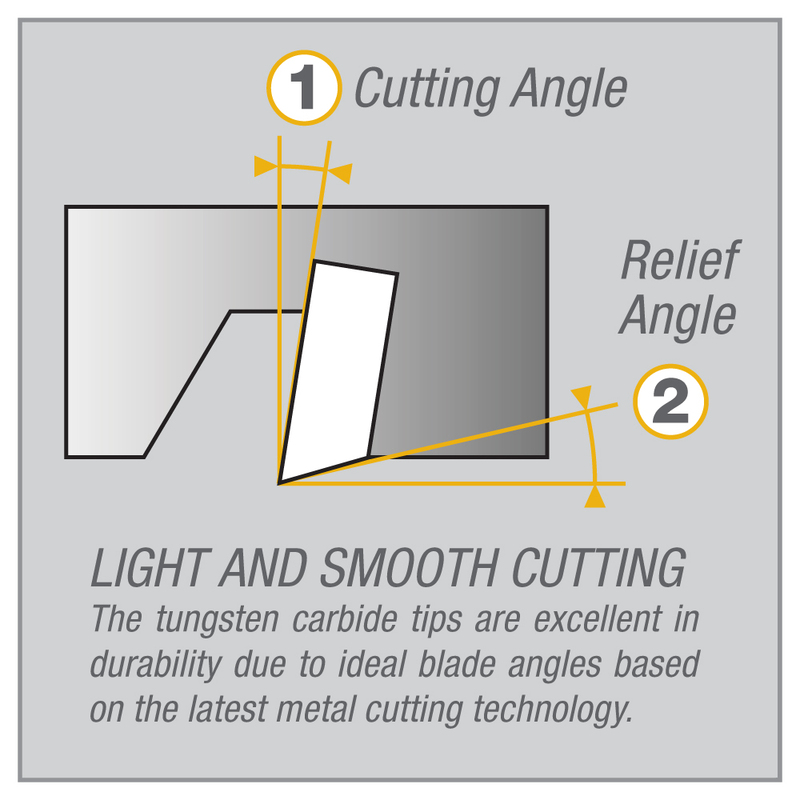 For cutting stainless steel, steel, aluminum and cast iron up to 3/16″ (4,5mm) thick. For cutting stainless steel, steel, aluminum and cast iron up to 3/16″ (4,5mm) thick. Strategically placed tips reduce vibration.